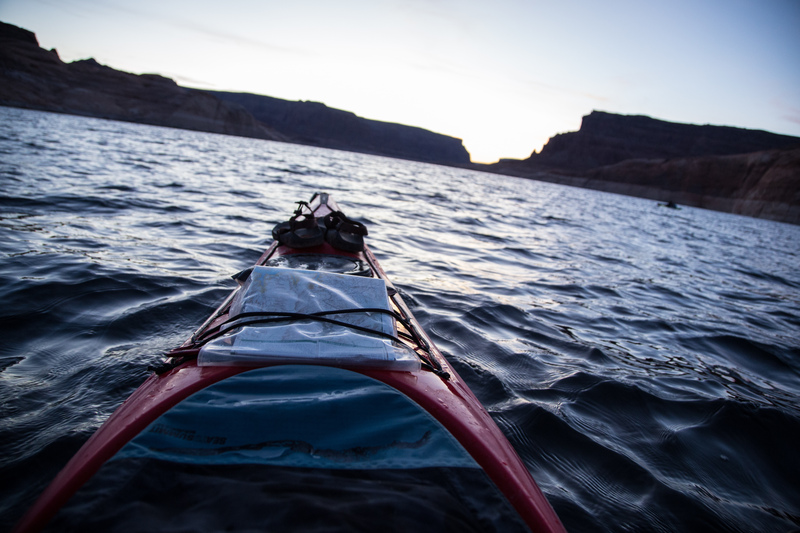 For two months during the fall of 2017, the Glen Canyon Rediscovered team completed a 350+ mile through paddle of the Colorado River and Lake Powell. The expedition began in Moab, UT and took the team through Cataract Canyon and across the length of Lake Powell to the Glen Canyon Dam site near Page, AZ. 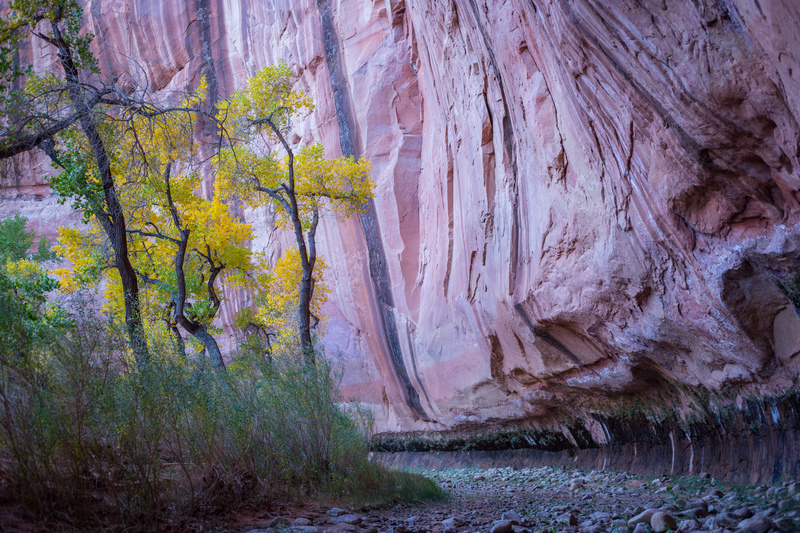 Along the way, the team documented the reservoir's impacts on the desert environment and explored dozens of exquisite side canyons, many of which are emerging and recovering as water levels in Lake Powell remain near historic lows.